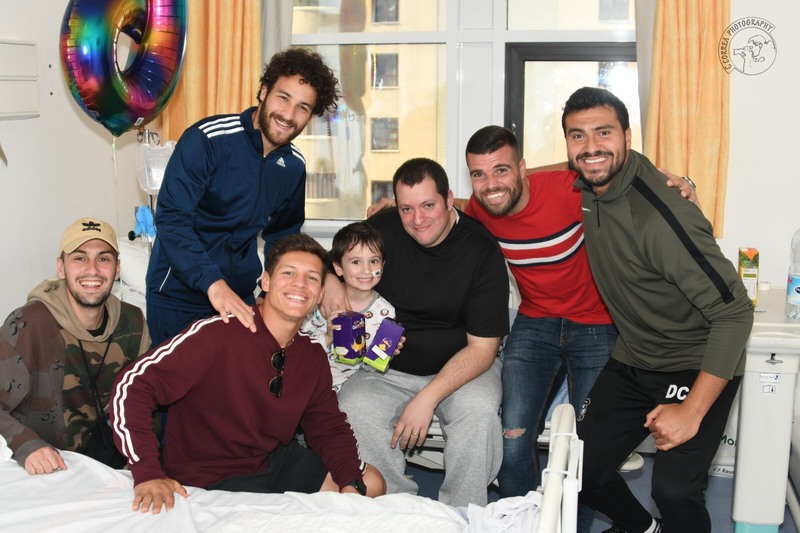 Liam Walker, Tjay De Barr, Ethan Jolley, Dayle Coleing and Mikey Yome visited the hospital today, after a visit to Europa’s youth team training sessions, handing out Easter eggs to both the youth players and the children in the Rainbow Ward of the hospital, as well as spending time with those in the ward. 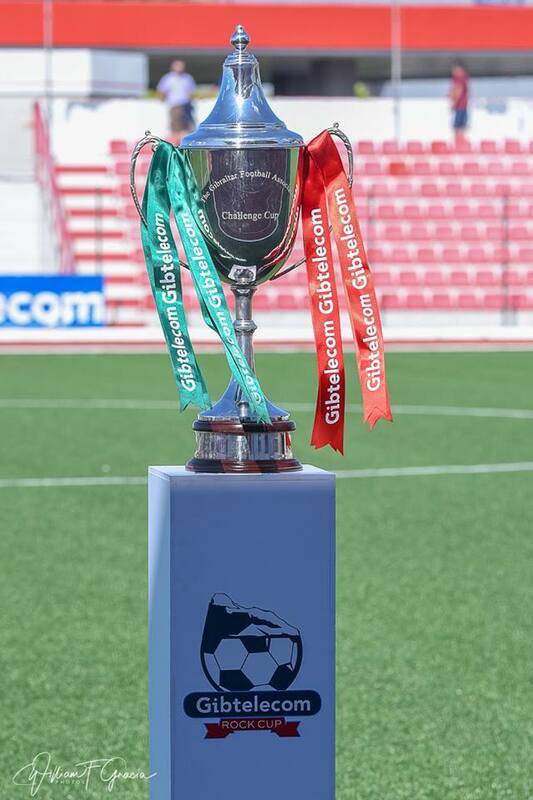 The Gibtelecom Rock Cup semi-finals kicks off tonight and here are our predictions. With the season moving closer to the business end at the top of the table, March sees a Europa duo win the Football Gibraltar Player and Manager of the Month awards in the Premier Division. 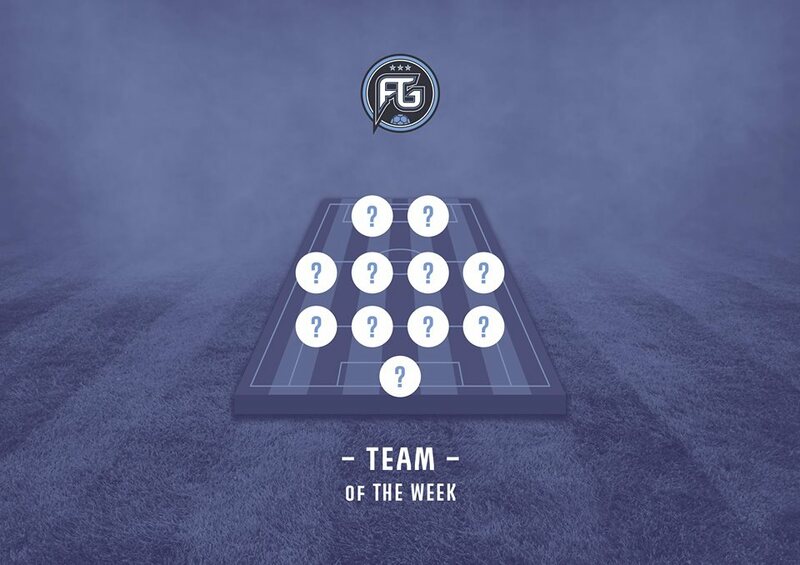 This month proved to be quite hard, with a number of players catching the eye with their performances – however we’ve gone for a midfielder who scored in every game in March, all of which were important in their own way. The goals against Glacis, and especially Phoenix, ensured Europa could go on to secure comfortable victories as they look to chase after the title, while his screamer vs Mons Calpe, at the time making it 4-1, ended up being decisive with the game ending 4-3. Quillo quietly goes about his work for the side, but this season has contributed with a number of goals, and therefore is our player of the month. 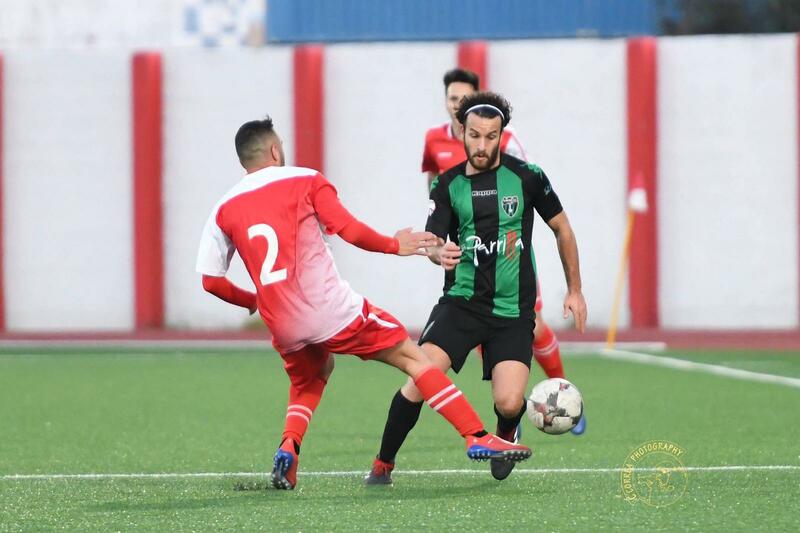 Leonardo Carboni came a close second this month after some impressive performances for Mons Calpe, while Chico Rubio, who has been consistently strong for Gib United in March, finishes third. 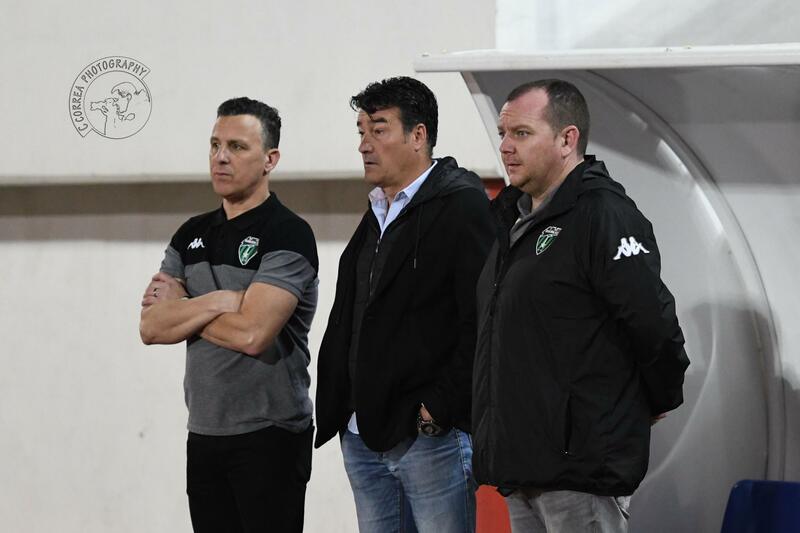 This one was a toss-up between the top three, who all won their three league matches in March, but given the opposition faced, and the manner of their wins, Europa’s Rafael Escobar just about edges out Raul Procopio in second, and Victor Afonso in third to Manager of the Month in March. In a title run-in where one slip could prove to be the end of a title run, both Lincoln and Europa have managed to be faultless in recent weeks, building up to what should be a blockbuster meeting on Matchday 26. For their part, the important wins vs Mons Calpe and Phoenix, as well as a comprehensive beating of Glacis which did their goal difference wonders means Europa have clawed back some of the gap between the two title-chasing sides in that department, while ensuring St Joseph’s don’t get a chance to join the race fully. 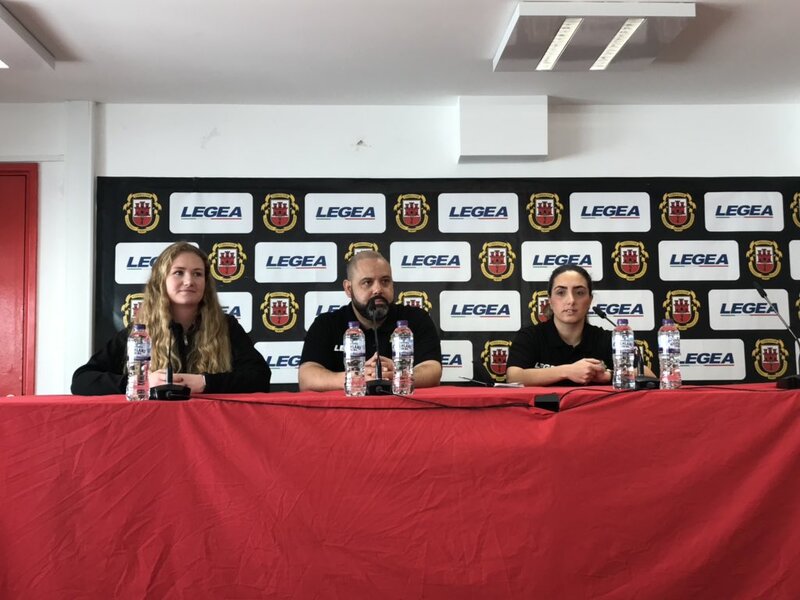 Gibraltar’s Women’s Head Coach Gayle Garcia, as well as assistant manager Janssen Olivero and GFA Women’s Football Manager Laura McGinn spoke to the press today ahead of the International Women’s Futsal matches between Gibraltar and Northern Ireland this weekend. It’s been a tough season for Lions, currently sitting bottom of the Premier Division with 21 games played and only two wins to their name. Despite having a squad which is mainly experienced in Gibraltar football, it just hasn’t clicked for Albert Ferri’s men. After that famous 4th placed finish in the 2015-16, Lions have finished 8th in the table for two consecutive seasons. 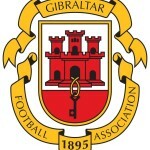 Financial constraints have played a big part in their downfall, with the money in Gibraltar football getting bigger and bigger; Lions haven’t been able to keep up. With the news coming out of the two leagues merging, Lions have used this current one as a way of bleeding through their young talent and giving them a teaser of what is to come next season. Lions have used 20 HGP’s this season, 5 more than the nearest team, and have given 8695 minutes to locals, 905 minutes more than Lincoln in 2nd, and it is 13.7% of the total minutes played by HGP’s this season. 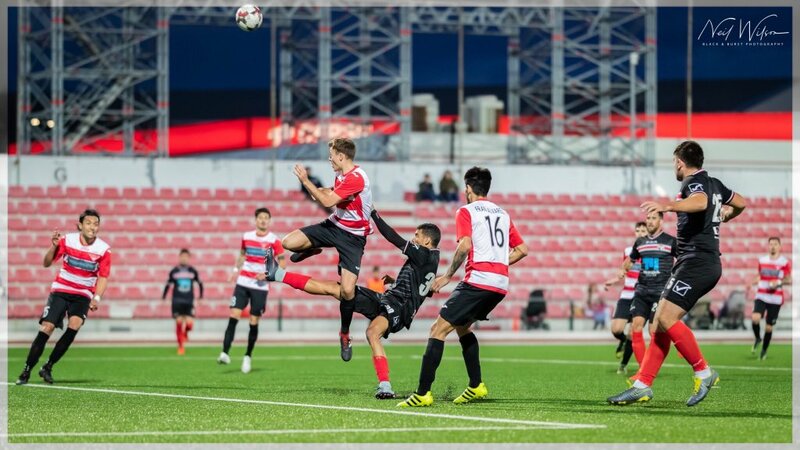 Lions were defeated 5-1 by league leaders Lincoln Red Imps yesterday. Despite taking the lead through captain Alberto Caravaca, the Imps stepped things up and ran out comfortable winners in the end. Most notably, Ferri fielded seven home-grown players and finished the game with eight. 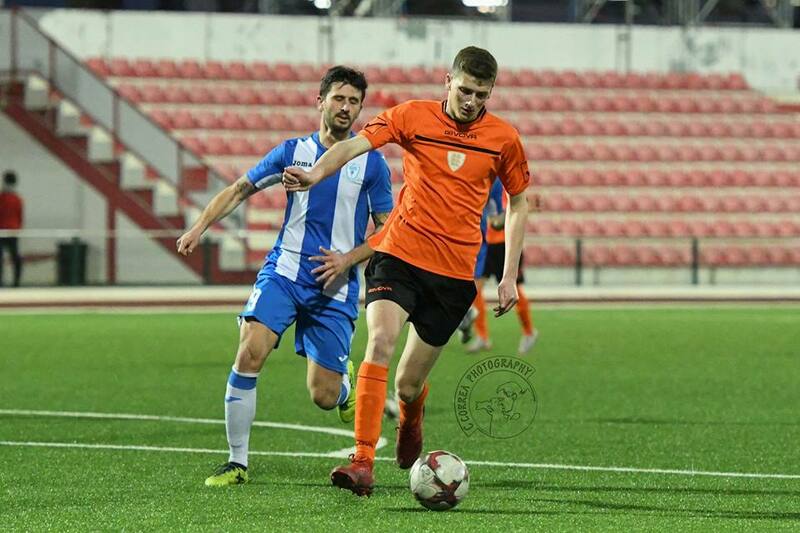 James Parkinson may not a household name, but he has been a regular for Lions this season and made his Gibraltar U21 debut against Cyprus last week. Other young players like Craig Bossano-Anes, John Paul Hernandez, Louis Parral, Brendan Ramagge and Jordan Carnegie have all been given minutes in Premier – alongside the more experienced folk such as Shea Breakspear, James Bosio and Kaylan Rumbo (just to name a few). 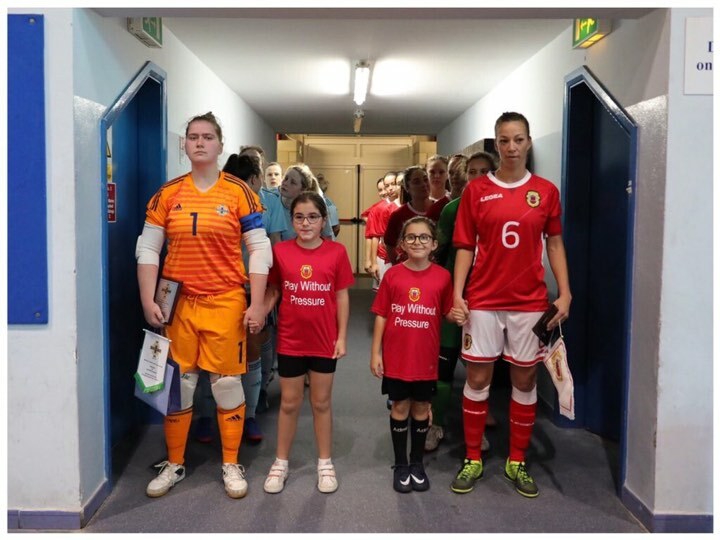 The direction of Lions is clear and one which many teams will potentially follow and it is a direction the Gibraltar national teams will benefit from.